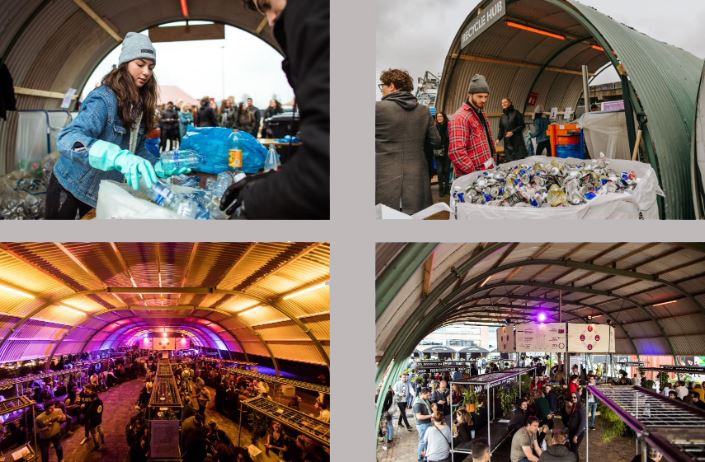 During Eurosonic Noorderslag, which took place last weekend in The Netherlands, DGTL received the ‘A Greener Festival Award 2018‘. 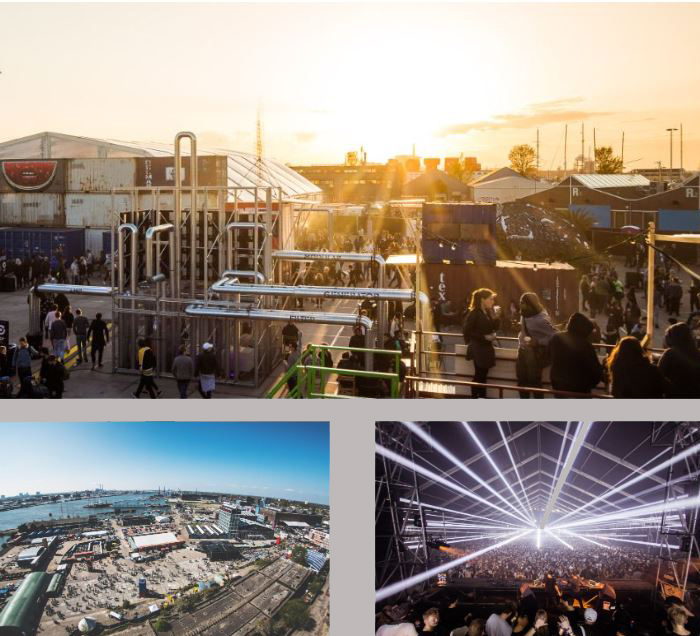 DGTL is fast becoming the first circular and climate-neutral festival in the world. To achieve these goals, the organization is continuously working on the design of their events and is searching for the latest technological innovations. With their Revolution program DGTL is trying to inspire other festivals worldwide. Goossen: “Festivals are in the essence just like cities. With thousands (and sometimes tens or hundreds of thousands) of people, festivals can even exceed the population of the city where they are hosted. Unlike cities, festivals are temporary and are built up for just a few days a year. This rapid construction and demolition make them interesting case studies for circular design, recycling, upcycling and waste-free strategies. But festivals of course offer much more than just infrastructure: they are epicentres where it’s all about music, entertainment and food. This means that basic needs such as electricity, water, sanitation, catering and shelter all need to be facilitated. The progressive festival organization is fast becoming the most sustainable international festival organizer in the world. To achieve that goal, DGTLdeveloped the sustainability program called ‘Revolution‘, which is part of a foundation called ‘Revolution Foundation‘. The Revolution Foundation has become an independent organization that will provide multiple festivals and events with circular systems.